The quality of drinking water can change with time and become contaminated with harmful bacteria. 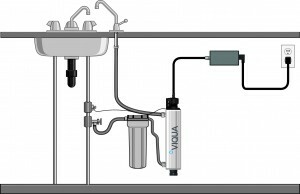 The VT1 system is a reliable, economical and chemical-free way to safeguard drinking water in any residential application. 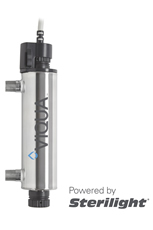 Perfect for a single faucet, water fountain or low-flow application. 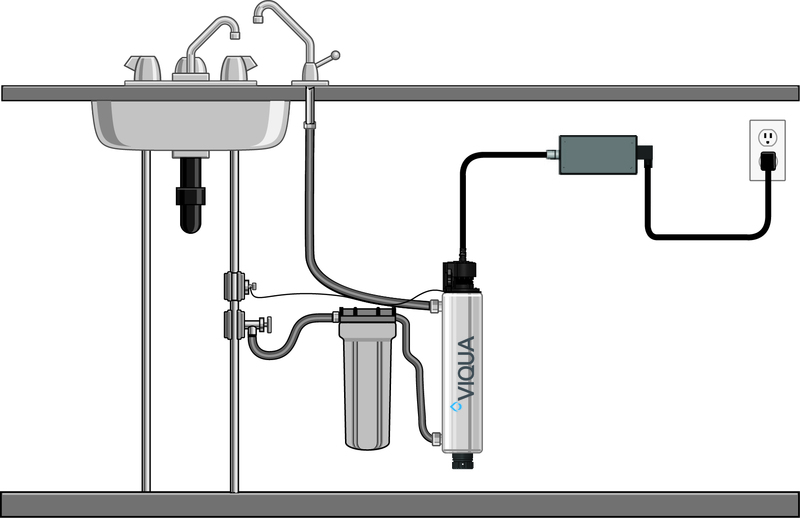 Note: The VT1 replaces the Sterilight SC1 system. Do you wish to receive future emails from us?